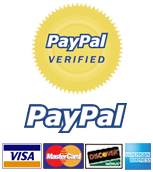 42 43 44.5 45 45.5 46 Size chart - check which size to choose. 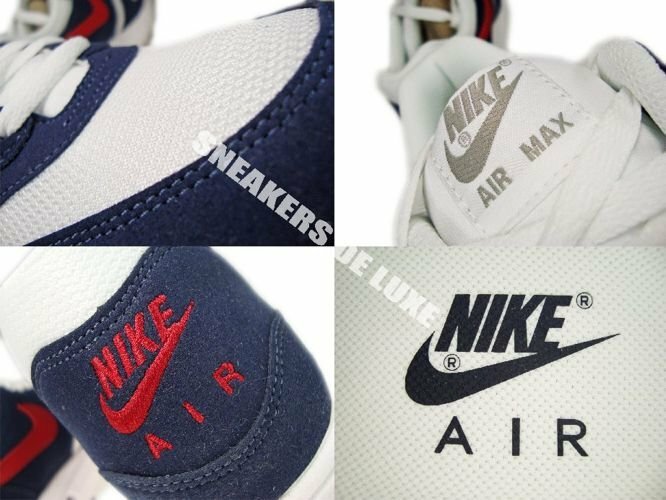 Developed by Mark Parker and designed by Tinker Hatfield, this is the shoe that dared to be different. 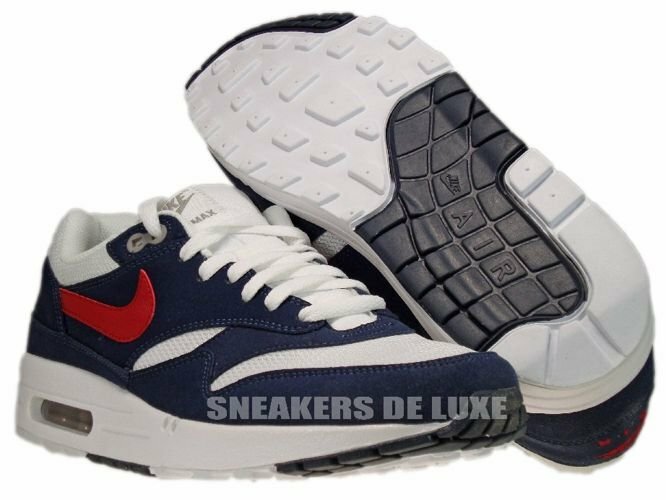 The shoe showcased the first ever Visible Air unit, and boasted a new midsole foot frame, heel notch and lace locks, making the Air Max 1 a bubbling cauldron of Nike innovation. 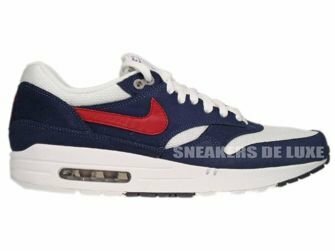 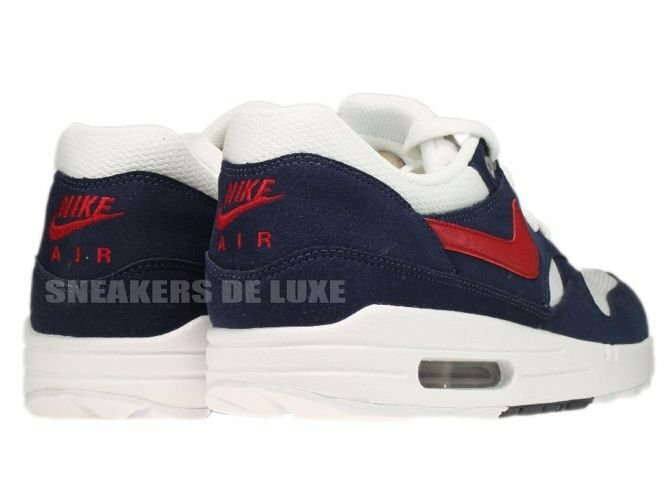 The Air Max 1 is also sometimes know as Air Max 87 as the sneaker was released in 1987.